With the warmer air, longer days, and budding trees, there’s just something about springtime that makes you want to tackle your to-do list! And, although the phrase “spring cleaning” is typically used in reference to house cleaning, there’s no reason it can’t apply to your smile, too. This is a great time of year to schedule one of your bi-annual checkups and cleanings with a dentist in Fort Worth. These visits are incredibly important to your oral health and also benefit you in many other ways as well. Learn more below! Technology transforms your life in all aspects, from medical treatments to checking your email on the go. It makes your day easier while also providing various advancements to improve your wellness. 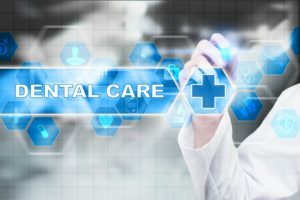 Why should your dental care be any different? You deserve to enjoy the latest innovations when visiting your dentist in Fort Worth. State-of-the-art dentistry allows you to benefit from world-class services to keep your teeth and gums healthy. It’s back! The Pumpkin Spice Latte has officially returned to your favorite neighborhood coffee shop, officially marking the coming autumn season. From pumpkin lattes to beers, bread, donuts and more, pumpkin-flavored and spiced foods and drinks are a ubiquitous feature of the Thanksgiving holiday season. 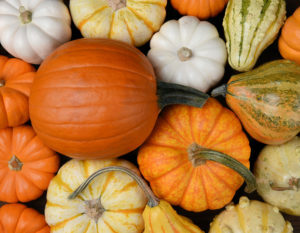 However, when it comes to your dental health, not all pumpkin foods are created equal. In today’s blog post, a dentist in Fort Worth will help you navigate through the pumpkin-filled fall months while keeping your beautiful smile intact.